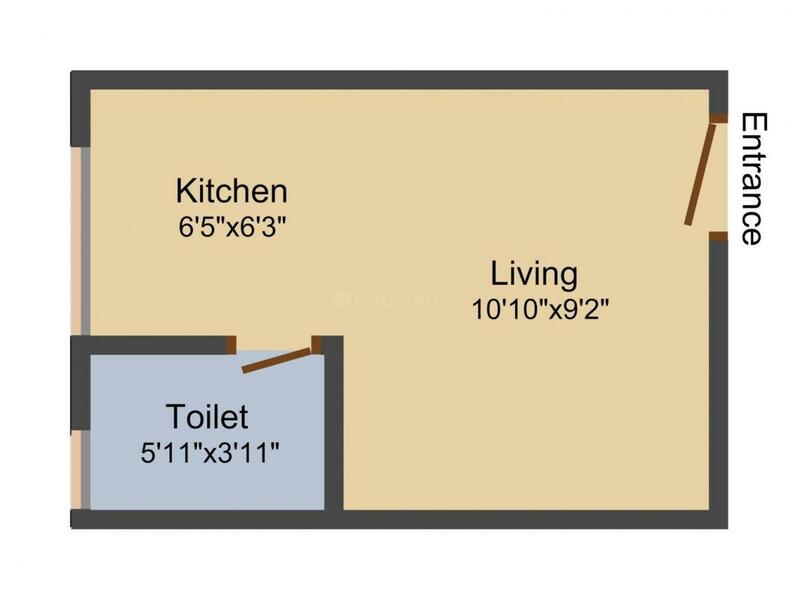 168.00 sqft. - 265.00 sqft. 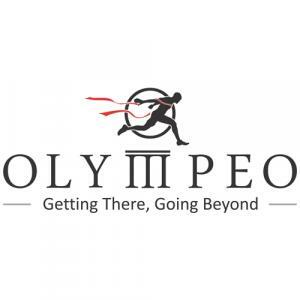 An integrated 8-acre township, Olympeo Neo City is for those who want to live in clean, green area and lead a modern lifestyle. The project by Olympeo is at Neral in Mumbai. 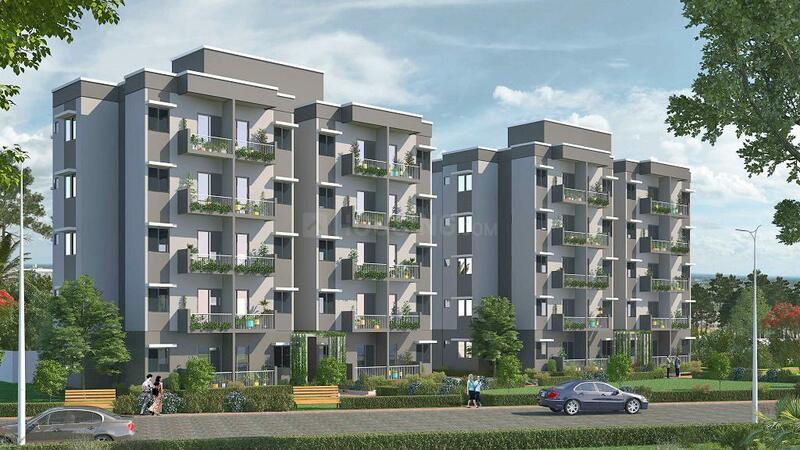 It offers 1 RK and 1 BHK units with sizes ranging from 168 square foot to 265 square foot. Each unit comes with vitrified tiles and concealed copper wiring. 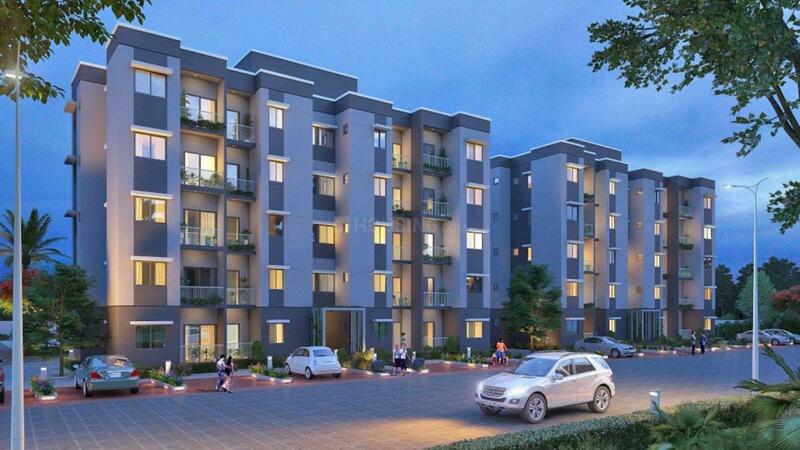 There are amenities such as a clubhouse, landscaped gardens, a waterbody promenade, a community hall and kids play area. To top it all, the township has convenience stores, medical stores and retail outlets. Olympeo City is well-connected to Navi Mumbai, Mumbai and Thane by buses and trains. Walking distance from Shelu Station. 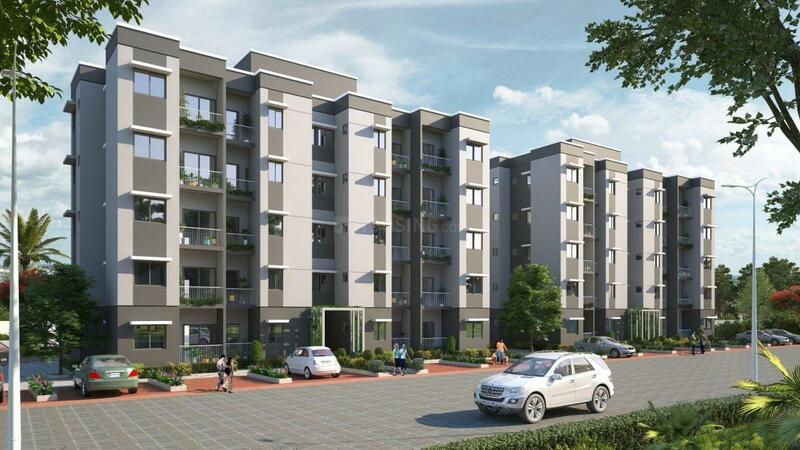 Beautifully designed NIVO and VIVO Homes with multi usage ability of space and furniture. Green open space facing building orientation. Carpet + Exclusive Area : 168.00 sqft. Carpet Area : 167.99 sqft.